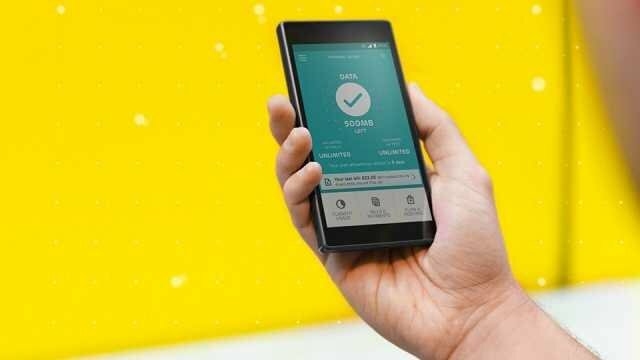 EE have today announced a data gifting service that will allow your data to not only be shared with other lines, but have more control on it’s use. Data Gifting allows the account holder to pass over data allowance in blocks of 500MB to other lines on the account meaning you can always ensure the family stay connected. Not only will you get 10% off any additional lines you now add, you will also get an additional 1GB of data to enjoy every month. Best of all, this can be done by just using the MyEE app so you can share anytime, anywhere. For more info check out the press release below. 1st June, London: EE today officially launched the UK’s first mobile service which allows parents to gift data amongst family members, as well as new controls so they can manage how much data their children are using and the types of sites they’re accessing when out and about. Available nationwide the new features are perfect for families looking to make the most from their mobile plans when on the UK’s biggest and fastest 4G network. The ability to gift family members data means parents can now turn their mobile data into digital pocket money and stop their children from running out – without having to spend an extra penny. 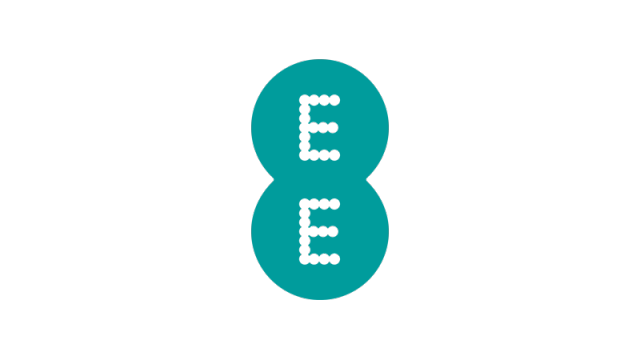 The service is available to customers on EE mobile pay monthly voice and SIM only plans – including mobile broadband tablets and select mobile broadband devices which are linked to the same plan. The lead on the account (Mum or Dad) can see how much data each connected account has remaining and move any data from one account to another in 500MB increments – all via the self-serve MyEE app. The controls are designed to help give parents choice and peace of mind that the whole family can stay connected without any unexpected bills. What’s more, parents will now be rewarded every time an additional line is added to their plan. This includes an extra 1GB data allowance for the main account holder every month and 10% off the monthly cost of each new plan added – up to a maximum of four additional lines. Customers can also data gift from their EE Home Broadband data boost allowance as well. If a customer has multiple individual accounts, they simply need to call EE to move them onto one plan. The new plans are not limited to families and are also a great option for friends and housemates. EE is also a partner of the non-for profit-organisation, Internet Matters, helping to share the latest online safety advice with even more parents and children across the UK both instore and online. Thanks to WiFi Calling, 4G Calling, free WiFi on London Underground, and EE’s 90% coverage of the UK’s landmass, the whole family can now stay connected in more ways and places than ever before. The post EE announce new data gifting service is original content from Coolsmartphone. If you see it on another news website, please let us know.